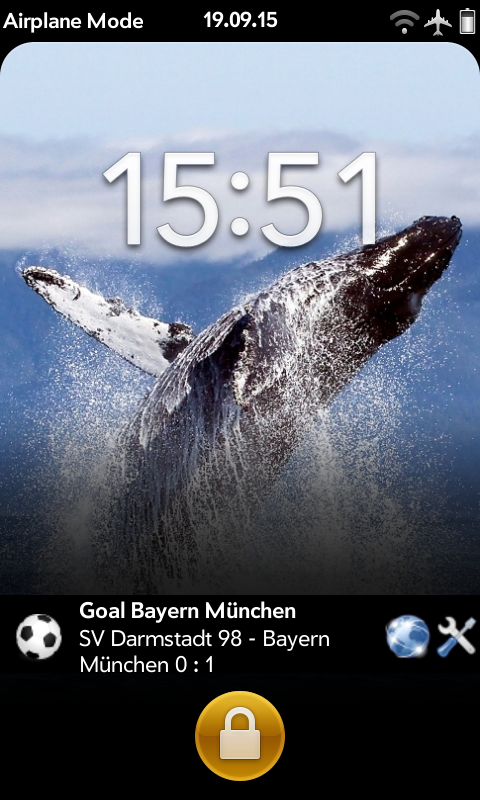 Goooal brings sports results onto the lock screen of your WebOS device almost in real time. It is based on two german sports websites where it can be used for all sport events where a live ticker is offered and where goals are scored and the match is played in two halftimes. Before installing Version 1.2.1 you should delete older versions of this app. Older versions were named GoalAlert - TorAlarm and are not working any more. Bugfix: End marker not found in all matches on phones. 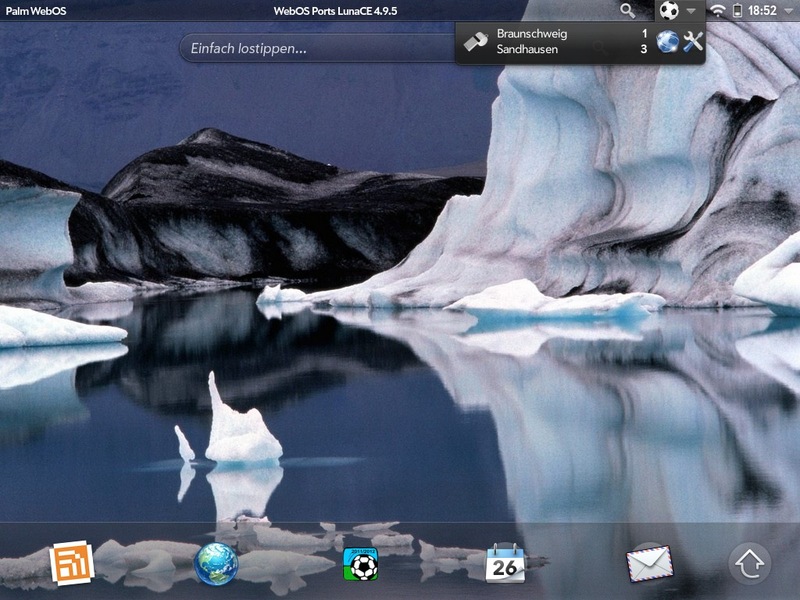 First release in webOS Nation Apps. 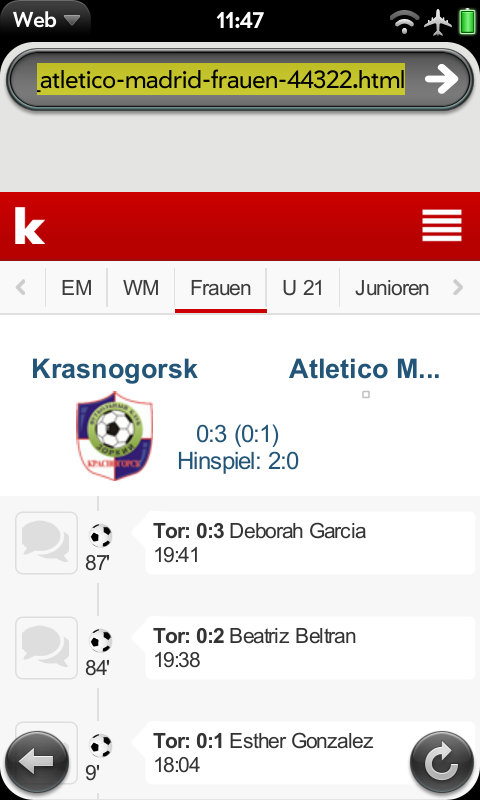 You can get this URL by tapping on the button "Get Ticker ID (Sportschau)" or "Get Ticker URL (Kicker)". How do you get this URL? If you tapped on "Get Ticker ID (Sportschau)", wait until the overview page is loaded. Select one of the offered matches and wait until the ticker page is loaded. Scroll down until you see the URL-bar at the top. Copy the complete URL and paste it into the field "liveticker URL" of the settings stage. If you tapped on "Get Ticker URL (Kicker)", wait until the overview page is loaded. If you have a touchpad, tap and hold the tiny "i"-symbol at the match you're interested in. Wait until a menu opens and select "Copy URL" and paste it into the field "liveticker URL" of the settings stage. All notifications are visible at the lock screen too, so you don't have to unlock your device, to see what is happening. Tapping the left icon when there is a lock screen, doesn't have effect every time. Sorry - I couldn't find out why this happens. 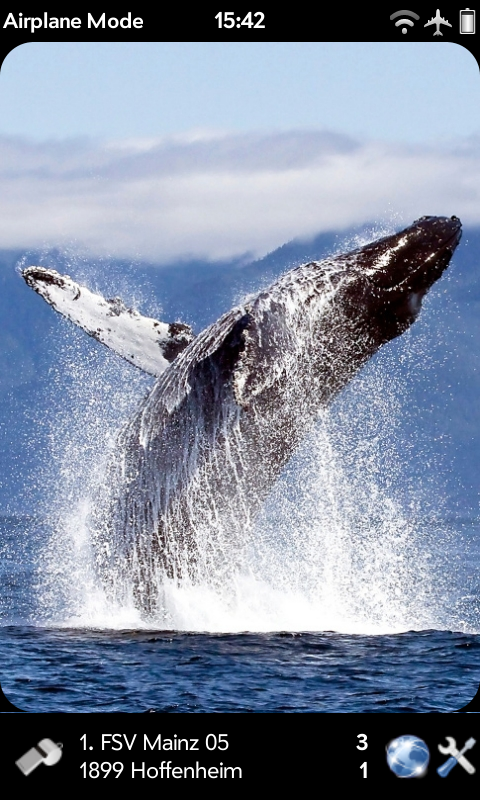 If it refuses to work, please unlock your screen and tap on the icon in the notification area.